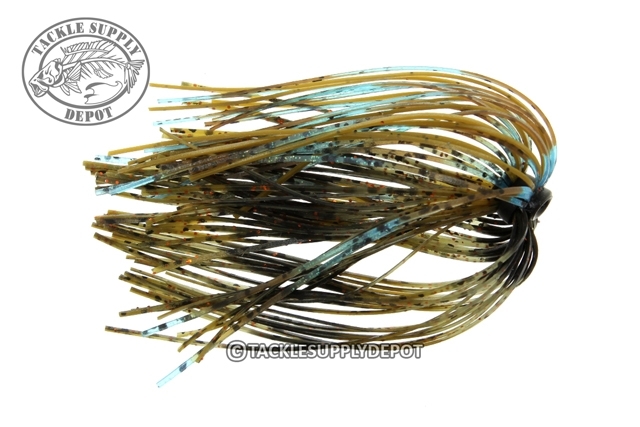 The TSD Core Skirts are ideal for replacing worn out Jig, Spinnerbait, Buzzbait and Chatterbait skirts as well as for creating your own combinations. Thanks to the Silicone Core insert design these skirts also work well on punching weights with collars for creating the ultimate flipping presentation. 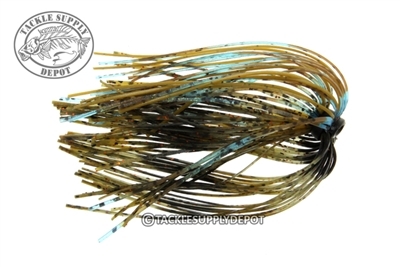 With this core design you also get better action and flare from the silicone skirt strands that draw in strikes. These skirts are designed to slip on with ease and stay on. These skirts go great with TSD jigs. They have good color options too.